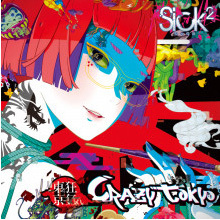 Sick² Releasing Maxi Single "CRAZY TOKYO"
Sick² has just announced their next single, "CRAZY TOKYO", which will be released on November 4th. This single will be available in 2 TYPES. TYPE A will include CD+DVD for 2000 yen, and TYPE B will include CD only for 1500 yen. 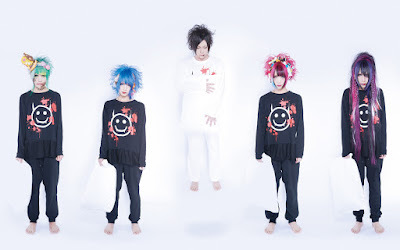 Sick² will hold their 100-attendant-limited one-man live tour on November 8th at Ikebukuro RUIDO K3, November 21st at Nagoya MUSIC FARM and on November 22nd at Kitahorie CLUB VIJON.